Matthew Hall (45) is a BAFTA nominated screenwriter, novelist and former criminal barrister. He has written over 50 hours of prime time TV drama and has just published his fourth novel in the Jenny Cooper series with Macmillan. 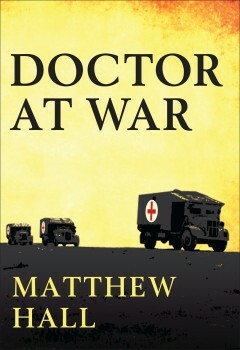 His fifth novel is published in January 2013. In 2009, his debut novel, The Coroner, was shortlisted for the Crime Writer’s Association Gold Dagger Award.